​ please scroll down to read all of the biographies. Luis Gama began his career in gaming and lottery in October of 2008 when he was appointed advisor to the general director of State Casinos under the aegis of the Ministry of Economy and Finance. Luis has been working in public service since April 1979. In 2007 and 2008 he worked as Advisor to the Administration of the Sanitary Works of the State (O.S.E. ), being a member of several Work Committees and named Project Director in the Financial Area Accountant. He participated in the courses "Ethical Leadership for a New Public Management" (2007) and "Project Management" (2008). In October 2008, he was summoned to perform functions within the Ministry of Economy and Finance and appointed as Advisor to the General Directorate of State Casinos. He temporarily held the position of Director in the absence of the Director and in April 2010 was appointed Commercial Manager. In February 2012, Luis was appointed by the President of the Republic to the position of National Director of Lotteries and Pools. He is a member of the Board of Directors of the Ibero-american Corporation of Lotteries and State Gambling (CIBELAE) where he has presided since October 2013. He strengthened the regional leadership by being re-elected for the third consecutive term to preside over the most important Iberoamerican Game and Entertainment Corporation (CIBELAE). Serving in this capacity also makes Luis one of thirteen members of the Executive Committee of the World Lottery Association (WLA). Luis participates as an exhibitor in different events, standing out mainly in the Iberoamerican Games Summits held in Spain, Mexico and Colombia, in the Forum on regulation and international best practices in G2E, Las Vegas, United States of America, in ICE Totally Gaming London and in the World Lottery Summit 2014 Conventions in the Panel "Lotteries 2020 ... for a clearer vision of the future" developed in Rome and in the Pep-Talk Session, held in Singapore in 2016. Within the framework of "Juegos Miami", he provides a session on Forecasting the Future - the current state of the gaming industry in Latin America and the Caribbean: “Opportunities and Priorities for the Future”. In this event he participates in the Round Table where the issue of how the industry can work together to take advantage of the innovation and modernization of the lottery system in Latin America and the Caribbean, exchanging knowledge with leading professionals of the Sector. Chuck’s ground-breaking innovation, unique and significant contributions to the industry, and a consistent spirit of positive service exemplify the criteria for the Hall of Fame. Chuck’s 26 years of service to our industry began as Executive Director of the Pennsylvania Lottery where he led an aggressive campaign to increase lottery sales. Under his tenure in this role, the Lottery reversed a three-year slide in sales with five consecutive years of sales growth. 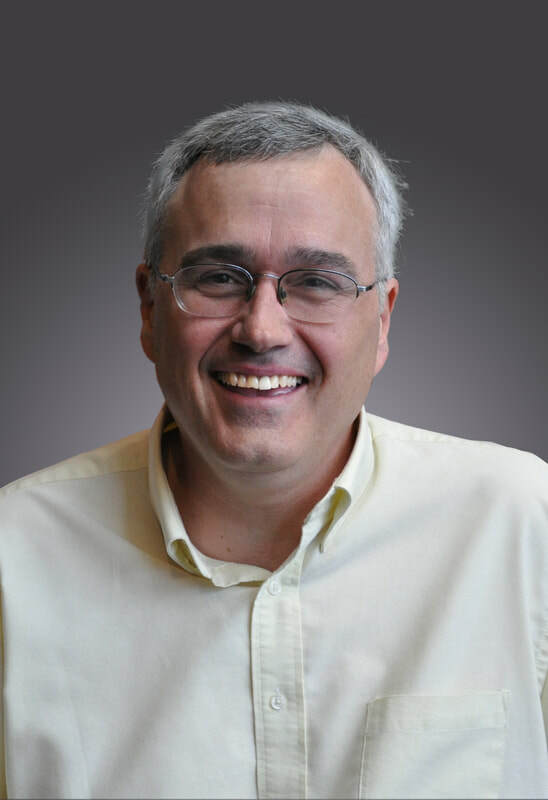 Since Chuck joined Scientific Games/MDI in 1998, he has played a key role in making MDI the lottery industry’s leading supplier of licensed games and innovative lottery promotions. Combining deep game design with lottery economics and practical execution to create trusted industry changing programs, many say that Chuck changed the trajectory of our industry. For instance, his ingenuity fueled the first lottery loyalty program, and paved the way for today’s mainstream lottery interactive programs; and Chuck designed and patented the industry’s first extended play Monopoly Game. Chuck was appointed to his current position of Senior Vice President, Licensing in 2013. He is always on the cutting edge of digital lottery, having created many second chance lottery promotions including the first interactive games to award prizes and the first interactive games to feature a rolling jackpot. Chuck pioneered interactive lottery technology by combining traditional instant and draw with modern technology on desktops, tablets and mobile phones. Through the years, Chuck has always focused on the player experience and adding entertainment to lottery products. For example, he created the first Major League Baseball promotion and featured Red Sox season tickets for life. Later he created Willy Wonka Billion Dollar Challenge to offer a prize commensurate with record breaking jackpots. Chuck has worked very closely with virtually every lottery in North America. His knowledge and experience in the areas of lottery sales, industry trends and market analysis relating to game recommendations; product management; customer service and account management are invaluable. His creative work has generated billions and billions of incremental benefit to good causes. Chuck has been the driving creative force behind many of our industry’s most successful initiatives, and his contributions will make a positive impact on lotteries’ sales growth for years to come. Lawrence joined the Magnum Group of Companies since 2000 and became the Chief Executive Officer in 2008. Lawrence was appointed the Asia Pacific Lottery Association (“APLA”) Vice Chairman from 2012 to 2014 and subsequently became the APLA Chairman from 16 October 2014 till to the present. As the Chairman of APLA, Lawrence has been the regional representative on the World Lottery Association Executive Committee since 2014. Magnum Corporation Sdn Bhd (“Magnum”) is the pioneer and market leader in the 4 Digit number games in Malaysia. Magnum is the first private Organization to be awarded the license by the Malaysian Government to operate the 4 Digits game in 1969. Under Lawrence’s leadership, Magnum successfully launched its second game after 40 years and this game is now the most popular Jackpot game of any type in Malaysia. From a start that included only one game, Magnum today has in its portfolio a total of 4 different game types targeting various customer segments and offering choices to those with different odds/payout appetites. Lawrence is a keen proponent for the Organization to attain the WLA’s Responsible Gaming certification and also the WLA Security Control Standards certification. Magnum is the first Lottery organization in Asia to achieve the WLA SCS certification. Lawrence also spearheaded a transformation change in the Organization and launched it during Magnum’s 50th year Anniversary celebrations in 2018. This programme reaffirms Magnum’s commitment to the various stakeholders with a pledge to continue to inspire hope to all involved. Lawrence was conferred the honorific title of “Dato” by the Sultan of The State of Pahang Darul Makmur, Malaysia. 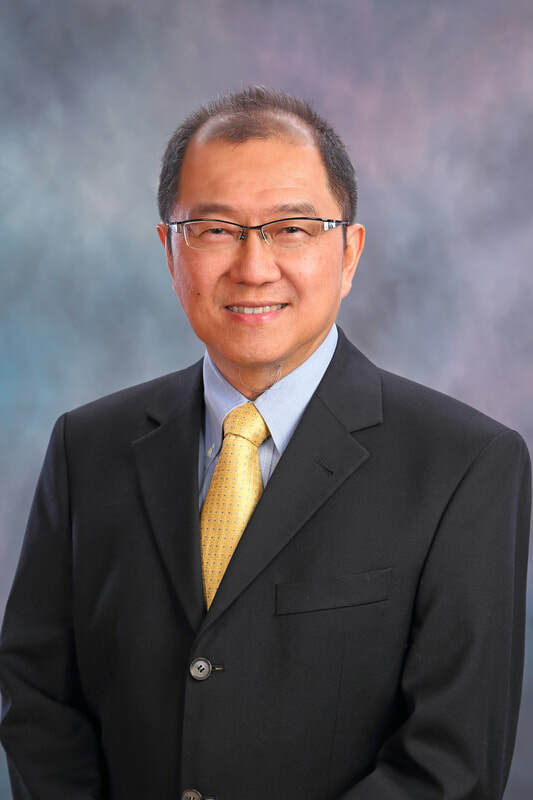 Dato’ Lawrence Lim Swee Lin is one of the office bearers in the Executive Committee for the Malaysian South-South Association which is a non-profit Business Association with the main purpose to promote trade and investment with developing South-South countries. Dato’ Lawrence Lim Swee Lin started his career with a leading merchant bank in Malaysia where he was principally involved in syndications, debt securitization and project financing. He was appointed to the Board of publicly listed MWE Holdings Berhad on 1 August 1989 as Executive Director and was involved in the management and operation of MWE Holdings Berhad Group of Companies until August 2002. Lawrence Lim Swee Lin holds a Bachelor of Arts Degree in Economics (Honours) from the University of Sheffield, United Kingdom and a Master Degree in Business Administration from the Victoria University of Manchester, United Kingdom. As the second employee hired at the Multi-State Lottery Association, Bret has been instrumental in the evolution of MUSL and its flagship game Powerball®. The MUSL Board of Directors hired Bret as the Finance Manager of the newly-established organization in January 1988. His background at the Iowa State Auditor’s Office gave him a unique understanding of governmental accounting and sensitivities, which has served the organization well. 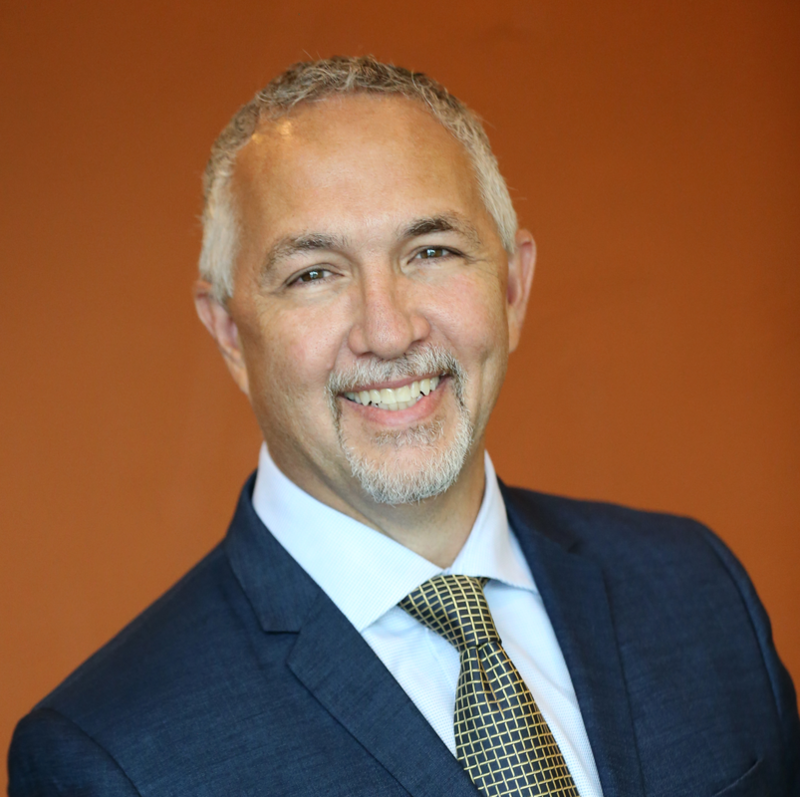 Serving in the roles of CFO, Deputy Executive Director, and Executive Director, Bret has been actively involved in all diverse phases of MUSL’s operation. Bret also leads MUSL’s efforts on statistical analysis, game modeling, and sales projections assisting member lotteries as they introduce new products and enhancements. During his 30 years with the Association, Bret has witnessed MUSL grow from the original six member lotteries to the current thirty-six member lotteries and eleven licensee lotteries. Along the way, MUSL has grown its portfolio from one game and one weekly drawing to numerous multi-jurisdictional lottery products and drawings performed every day of the year. Annualized multi-jurisdictional sales for products facilitated by MUSL have increased from approximately $80 million in MUSL’s first year to nearly $7 billion in the most recent fiscal year. In July 1990, the MUSL Board of Directors promoted Bret to Chief Financial Officer, and ten years later, promoted him to Deputy Executive Director. Many of the financial systems that allow for the efficient processing of prize funding were designed and implemented during Bret’s tenure as CFO. His financial acumen has also provided the MUSL Board significant statistical analysis and modeling during the many changes to MUSL products. In October 2015, the MUSL Board of Directors named Bret as the Interim Executive Director. Three months later, the Powerball game set a world record jackpot of $1.56 billion in January 2016. This massive global event, overseen by Bret and the MUSL staff, provided maximum benefit to lotteries and their beneficiaries. The Board of Directors officially appointed Bret Toyne as the Executive Director effective July 1, 2016. 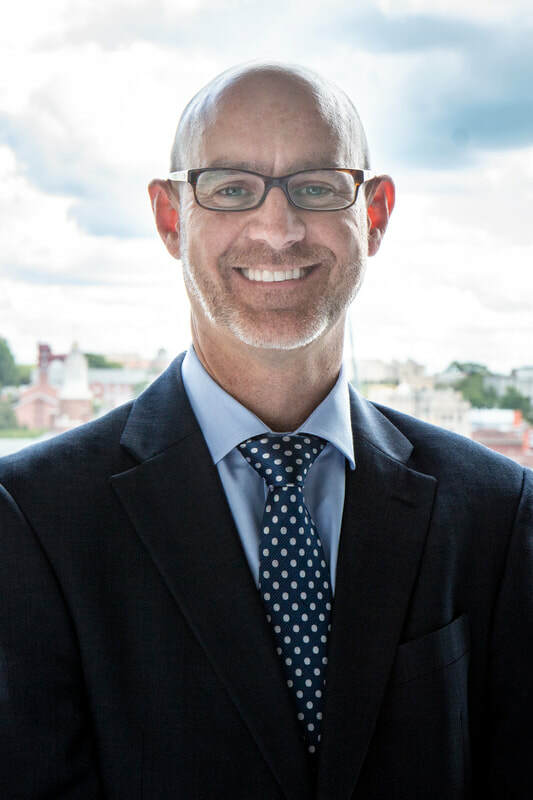 As executive director, Bret manages the daily operations of MUSL, with primary responsibility for implementing the decisions of the MUSL Board of Directors. Under his leadership, MUSL has developed a Strategic Plan supported by an Implementation Plan. The Strategic Plan is far reaching, focusing on operational excellence, industry collaboration, additional multi-jurisdictional products and international opportunities. Bret is a Certified Public Accountant and 2014 recipient of the Major Peter J. O’Connell Lottery Industry Lifetime Achievement Award. Nearly a quarter century ago, as a young software engineer, Matt put down his roots with GTECH. From this humble beginning, Matt has become the technologist of choice for lottery customers around the globe for the company now known as IGT. “Matt’s commitment is to deliver to the highest standards of integrity and to minimize business disruption to our global customer base, each and every day,” said Don Sweitzer, Chairman, IGT. With more than 1,400 technologists reporting to him from six different continents, supporting more than 100 lotteries, Matt manages a portfolio of worldwide systems integration projects and leads a team of multi-discipline engineers, project managers, business analysts, and financial professionals to manage lottery research and development initiatives, the delivery of customer solutions from pre-sales support to solution design, costing, RFP response, and implementation. His work in these areas have set the standard for how modern lotteries leverage and evaluate technology. In less than a decade, Matt rose to the positions of Vice President, Systems Integration, Vice President, Research & Development and Vice President, International Technology Solutions. In 2008 he was named Senior Vice President of Global Technology Solutions and in 2012, CTO of Lottery. Matt has led more than 1,500 system integration projects with an annual delivery portfolio consisting of more than two-million labor hours. “Matt’s ability to deliver to customers what we need while keeping at the forefront of Responsible Gaming principles has been a cornerstone to the global lottery industry,” said Rebecca Paul Hargrove, Chair, Corporate Social Responsibility Committee of the World Lottery Association. In 2010, when lotteries in the United States began to cross-sell Powerball and Mega Millions, Matt marshalled the people and resources to ensure that 27 jurisdictions had the technological capabilities in just a 10-week timeframe. During the record $1.6 billion Powerball mega-jackpot in 2016, Matt led a nationwide team across 27 jurisdictions. Matt ensured a system uptime of 99.99 percent with an average of more than 500,000 transactions per minute across 186,000 terminals, and more than one-billion transactions in the final week. Matt was instrumental in the conceptualization, design, execution and delivery of IGT’s new core lottery system, Aurora. He has been the architect for omni-channel capabilities providing a seamless player experience across all channels. Internationally, Matt and his team have collaborated to integrate some of the most complex B2B and B2C lottery platforms customized to meet specific partner requirements, including implementations in the U.K. (Camelot), Finland (Veikkaus), New Zealand, and Singapore. New functionality delivered during projects throughout North America as well as in Germany, France, Portugal, Israel, South Africa and Belgium has been integrated into future product roadmaps. Lessons learned during these systems integrations are consistently applied to the IGT delivery model and fortify the foundation for delivery excellence that Matt has fostered throughout his career. ©2017 Public Gaming Research Institute. All rights reserved.